Does your club need a new, fun activity for your next rallies or camp? 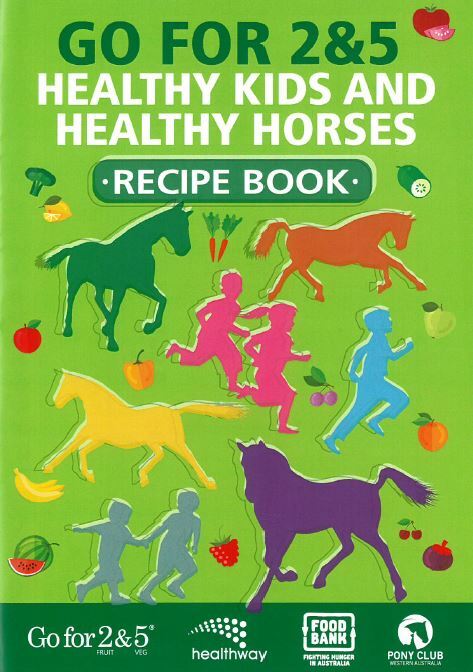 We’ve teamed up with Healthway and Food Bank to bring you a Healthy Kids and Healthy Horses Recipe book. Its got some great tips on healthy feeding to keep your horse or pony happy as well as delicious healthy recipes to keep your riders full and energised for a full day of pony club! There’s four recipes to try, with each one completed (one per day), earning you km’s in our Race Around the State Competition with bonus km’s for completing all four! Cook the recipes with your riders as a large group demo, small groups or individual little chef’s, there’s plenty of ways to run the workshops making it easy for all clubs to have a go! Why not get started today! 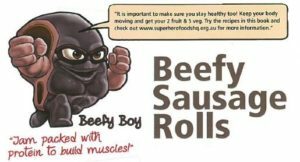 Contact the Pony Club WA Healthway Project Officer Emma Lawrie for your recipe books. Download your workshop reporting form here – Make sure you complete the form to gain your km!